If you describe something or someone as an icon, you mean that they are important as a symbol of a particular thing. An icon is a picture of Christ, his mother, or a saint painted on a wooden panel. An icon is a picture on a computer screen representing a particular computer function. Icon's history goes back to the roots of human civilization. there have existed icons in everytime and everywhere. Initial conception of the icon conjure up image of pop-star or portrait. 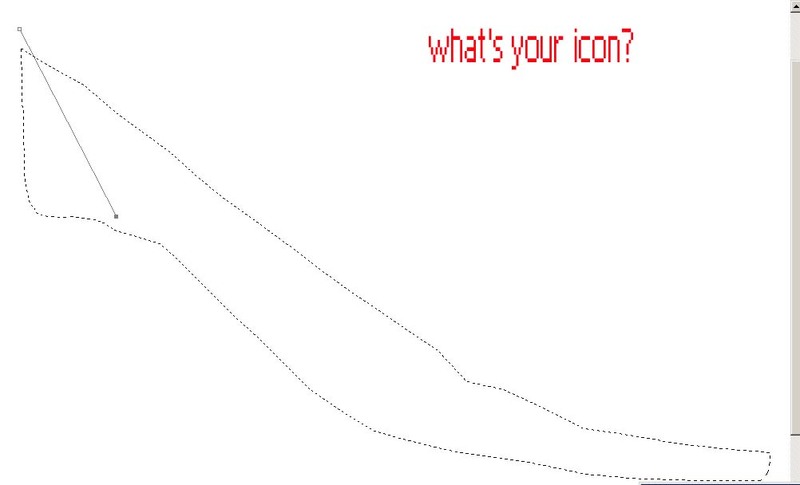 you have heard that" who's your icon? The soaring modern media are now attracting the masses, who could be poisoned by it. Everyday, millions people cram inside to see and pay their respects. It's the odd type of religious program in the modern society. if you have gotten wrapped up in something, you have to think about it.